One pain that can make even the strongest of men beg for mercy is a toothache. According to emedicine.medscape.com, research indicates that hundreds of types of organisms, including bacteria and fungi, call our mouths home. Some of these organisms are necessary in the maintenance of our health, however bad bacteria in the oral cavity can result in painful tooth and oral conditions. Toothache pain can be the result of a cracked tooth, periodontal disease, dental cavities, an exposed tooth root, infection or inflammation in the mouth, or a loose dental filling. Many of us prefer natural methods to alleviate pain. 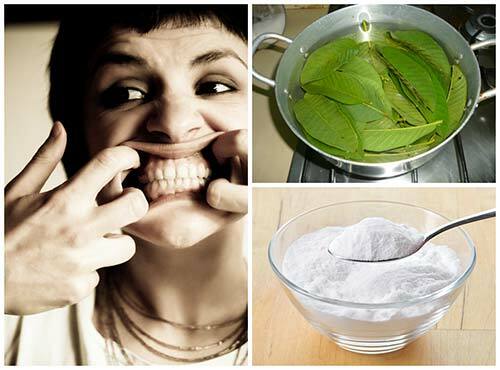 Here are 10 natural remedies to try should you find yourself suffering from toothache pain. The guava tree is a small tree belonging to the myrtle family. The guava tree is native to Mexico. 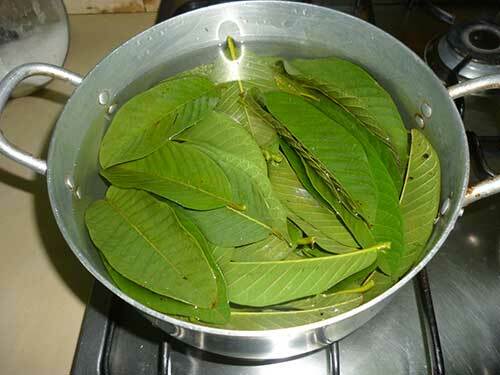 The young leaves of the guava tree are used in traditional folk medicine in many tropical and subtropical countries. The leaves contain antioxidants, including vitamin C. Try chewing two tender guava leaves the next time that you suffer from toothache pain. You may find that the juices of the guava leaves soothe your pain. You can also try crafting a mouth wash from a few guava leaves placed in boiling water. Allow the water to become infused with the juices of the leaves. Cool the water to lukewarm and add salt. Use this mouth rinse to alleviate your toothache pain. 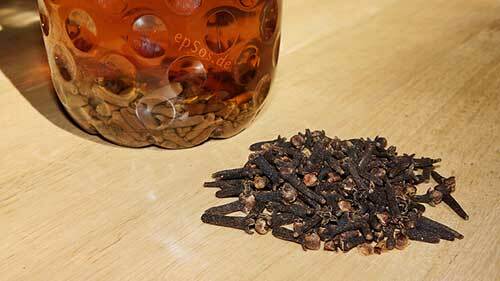 Cloves have been utilized for centuries for medicinal purposes. Cloves are antibacterial, antifungal, antiseptic, and analgesic. Cloves are also packed with antioxidants. You may wish to try dabbing a little clove oil on the affected tooth, this will act as a topical anesthetic. You may also try creating a paste out of ground cloves and water for topical application to the sore area. 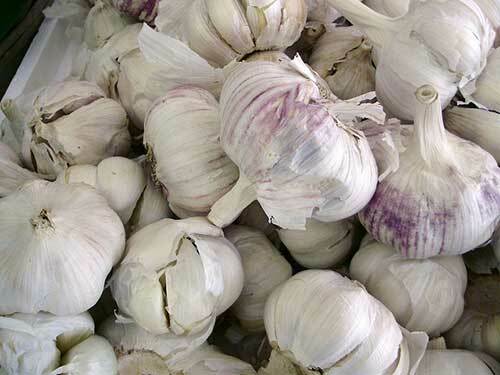 An added benefit of this remedy is that the cloves will draw out any infection in the area. Ginger is a powerful anti-inflammatory herb well known for its medicinal properties. 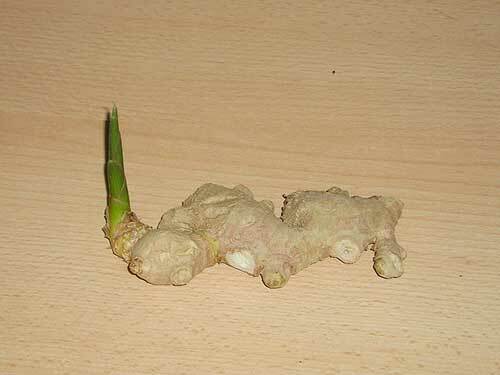 Ginger is an antiviral as well. Ginger is widely popular as a remedy for nausea and digestive ailments. You may wish to try chewing a fresh piece of ginger to alleviate toothache pain. A mouth rinse may also be made of ginger root placed in boiling water. Allow the root to infuse the water. Cool to lukewarm temperature and gargle. Ginger root is available at your local grocery store. Your grandmother was right, warm saltwater is an effective treatment for toothache pain. 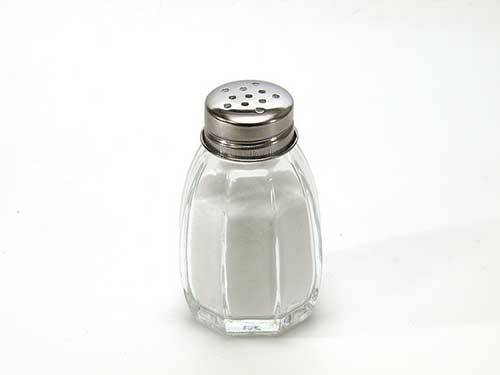 Mix one tablespoon of salt into a glass of warm water. Use this as a mouth rinse.